Anyone who has planned a holiday before would know that it isn’t exactly the easiest thing as you have to take into consideration a lot of factors such as transport, places of interest and timings. 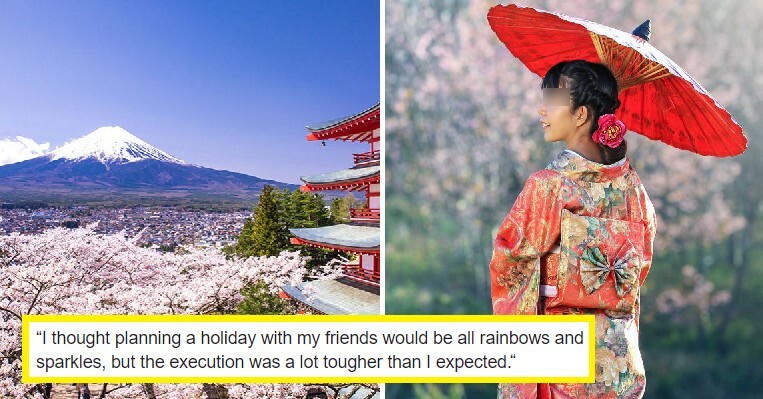 A 19-year-old girl from Singapore shared the struggles she faced when planning for a holiday to Japan and netizens were quick to respond. She also complained about how she had to be super punctual otherwise it would mess up all of her plans for the day. 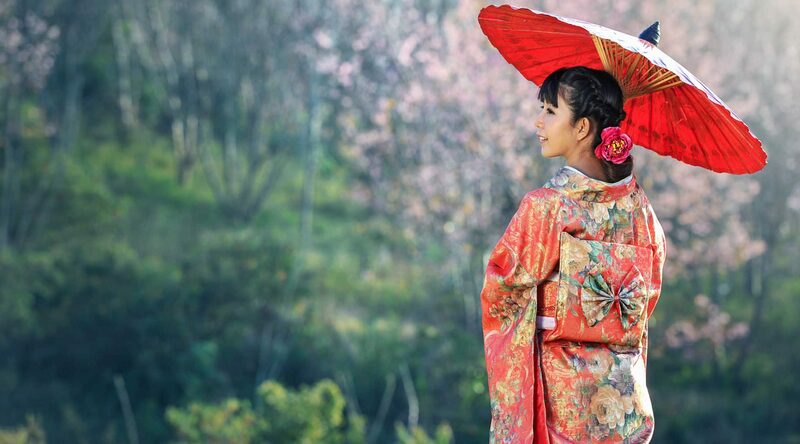 Japan is famous for its punctuality, especially their public transportation! “But the most challenging thing for a non-early riser like me was being on-time. 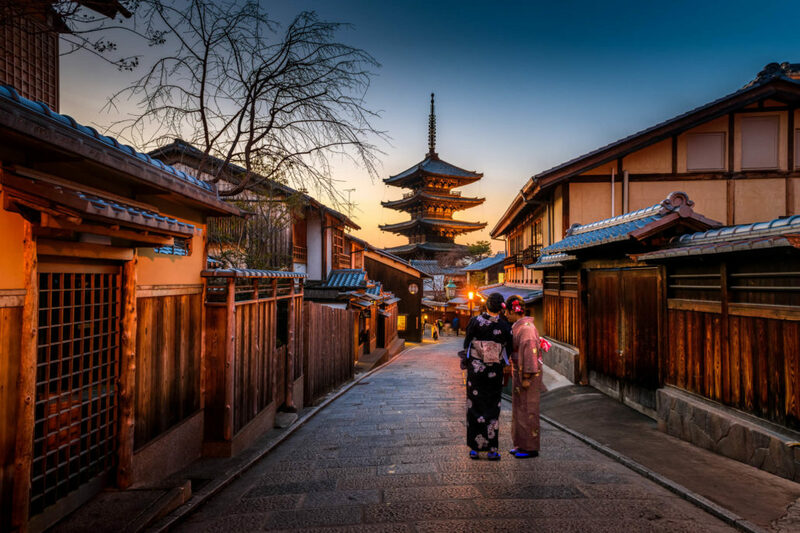 In a country like Japan, where a bus that comes at 5.01pm is gone by 5.02pm, being just a minute late would require us to change a whole day of plans,” she added. However, what caught netizens’ attention most was the last line of her experience, as she actually advised others NOT to go for a grad trip. Many of them disagreed with her entire experience and attacked her over it. The post has since gone viral on social media and many travel companies have jumped on the bandwagon to promote their services on the post, such as Skyscanner and Crowne Plaza Hotel Changi Airport. 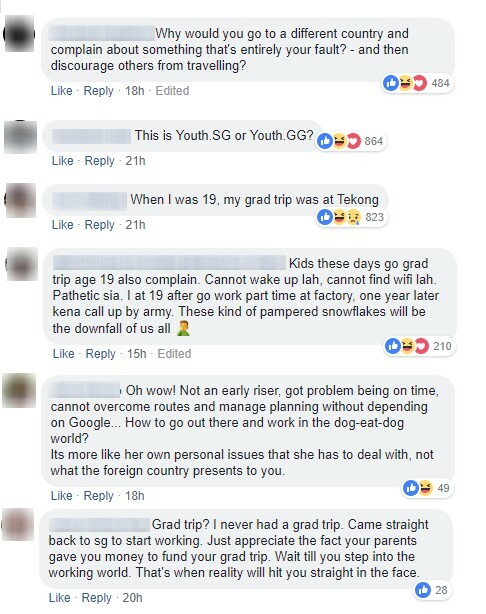 In response to this backlash that the student has been receiving, Youth.sg has replied on the post and asked everyone to refrain from personal attacks on her. Be nice, kids! What do you think about her experience? Let us know in the comments!